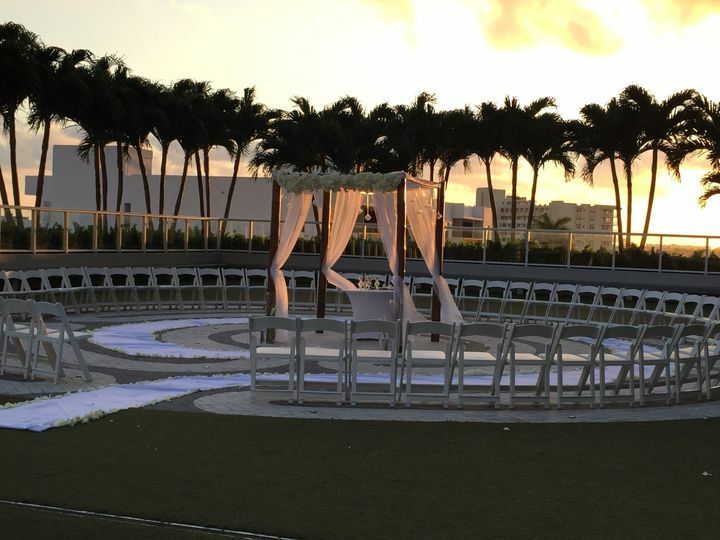 W Fort Lauderdale is a hotel wedding and event venue in Fort Lauderdale, Florida. The beachfront hotel is at the center of the action with dinning, restaurants, and entertainment just steps away. The hotel underwent a $55 million renovation to make it stylish, luxurious, and comfortable for guests. The hotel features stunning views of the Atlantic Ocean, pools, fitness center, spa, business center, and two restaurants. 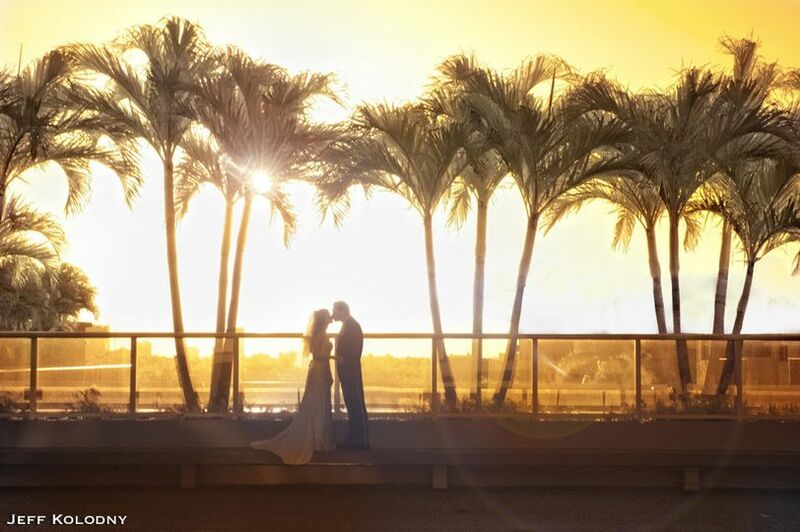 W Fort Lauderdale has several options for indoor and outdoor wedding events at their spectacular location. 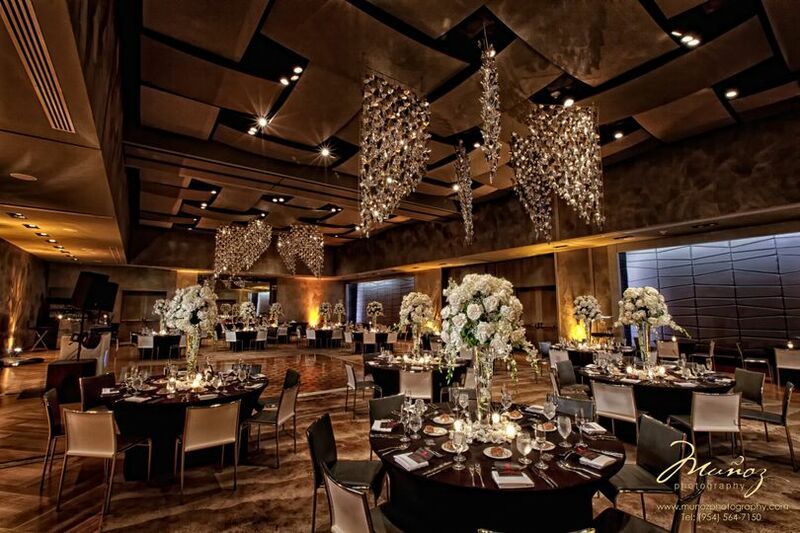 The pre-function room is more than 8,000 square feet of space and accommodates more than 600 guests. The Courtyard is more than 5,500 square feet and can accommodate 500 guests for a seated dinner reception and 600 guests for a cocktail reception. The Industry room is more than 4,300 square feet of space and accommodates 280 guests for a seated dinner reception and 500 guests for a cocktail reception. The Great room is 4,200 square feet and can accommodate up to 480 guests. The Mingle room is nearly 4,000 square feet of space and accommodates up to 350 guests. The Terrace is 1,800 square feet of space and accommodate 150 guests for a seated dinner reception and 220 guests for a cocktail reception. The Bungalow is more than 1,300 square feet and can accommodate up to 100 guests. 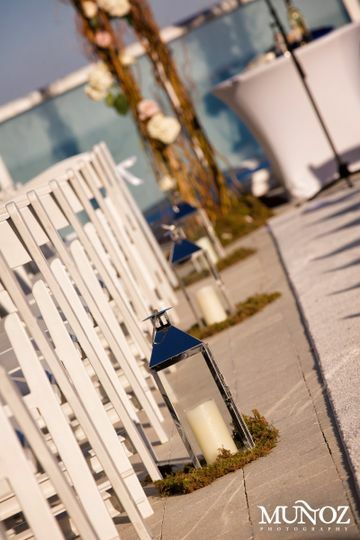 You can also take advantage of the beautiful beach for ceremony sites. 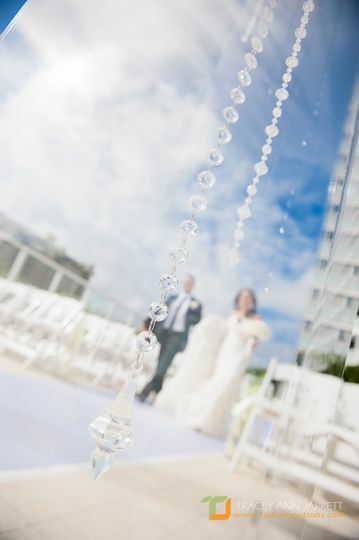 W Fort Lauderdale wedding specialists are talented and experienced at planning flawless wedding days that transitional seamlessly from one event to the next. Their team will bring your vision to life. The hotel can host your rehearsal dinner, ceremony, reception, engagement party, showers and other wedding events. They offer all-inclusive packages to meet your every need. W Fort Lauderdale offers overnight accommodations for you and your guests. The rooms feature luxury amenities such as a bluetooth speaker system, bedside USB ports and more. They also offer expansive suites, rooms with balconies and oceanfront views. 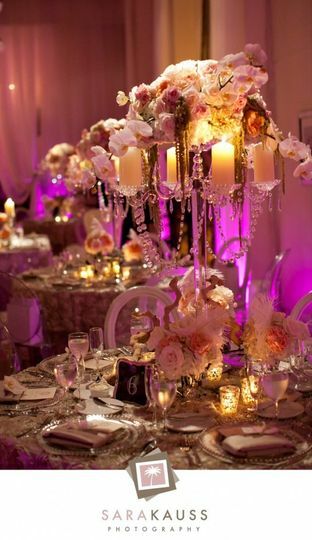 W Fort Lauderdale offers catering from award-winning chef, Stephen Starr. Work with a talented culinary team to create one-of-a-kind menus with fresh ingredients and memorable flavors for all your events. I am SOOO happy with everything about my wedding at the W. First off, the guests were sooo excited to be at the hotel for the weekend. The pool, the bars, the restaurants, all made it well worth a weekend stay there for them. The Great room was the perfect room for my wedding - not to mention how beautiful it is. The chef there is the best in the business. All my guests said everything was DELISH! 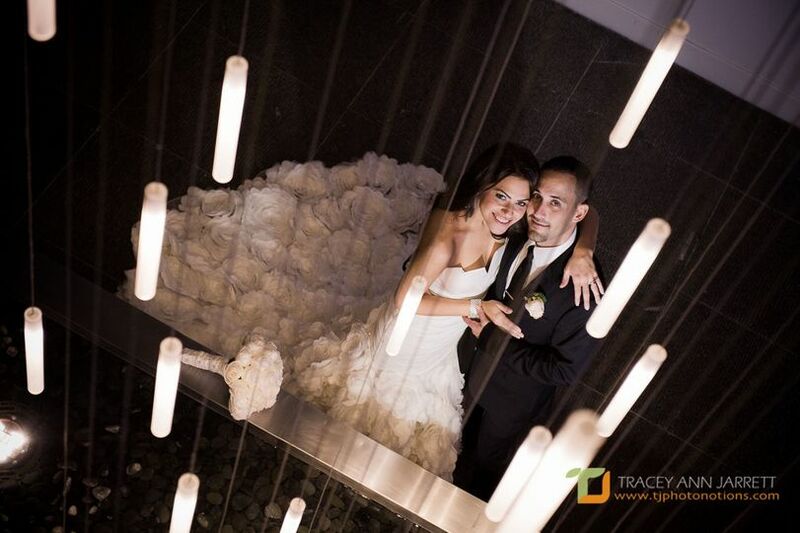 I worked with Arlene as my wedding contact there, and I cannot say enough how amazing she was. She was available to me at any point in time from day 1 until the day of. She made sure I was happy and that everything I requested was done. My Mom and I loved her personality! She always welcomed us with a big hug and a smile on her face. She is so talented in her job that it made wedding planning so easy! I am sad the day is over because I enjoyed being in touch with her every step of the way! The staff at the W was also spectacular. Dahana at the front desk was my welcome agent, and she was such a sweetheart. She went out of her way to make sure my (now) husband and I were taken care of to the fullest. Anything I asked of from the hotel or needed, was done for me. They really strive in making sure their guests are taken care of. 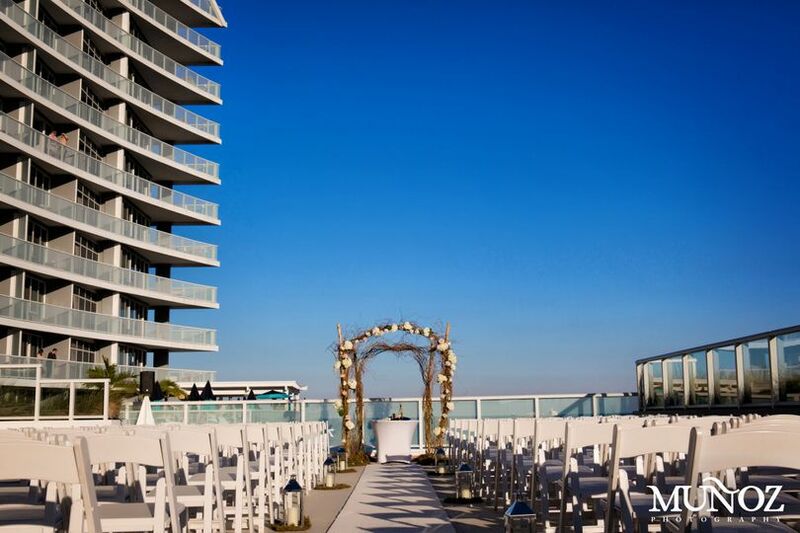 Def have your wedding at the W FTL!!!!!! My Wedding was absolutely magical. I had the best help from Patricia to make all my dreams come true for my Wedding day. I had the best vendors and Couture Bridal Photography was absolutely amazing with the best Wedding Photography in Florida. I almost wish I could do it all over again! The staff is so great and very accommodating!